Im Jahr 2005 schlossen sich Joao Viana (Keys, Programming), Ricardo Ramalhais (Keys, Programming), Marco Pina (Vocals, Programming) und Daniel Ribeiro (Vocals) zu ESC - Eden Synthetic Corps zusammen, und zwar mit einem einzigen Ziel: die Clubs und Tanzflächen dieser Welt mit pumpenden Electro-Industrial Beats zu stürmen! Beeinflusst wird ihre Musik vom alltäglichen Leben und aktuellen Industrial-Acts wie u.a. Grendel, Wumpscut, [:SITD:], Hocico oder Amduscia. Die Band selber bezeichnet ihren Stil als Harsh-Industrial, überlässt aber die endgültige Entscheidung dem Hörer (der übrigens auf der BANDHOMEPAGE ein paar Hörproben findet!). 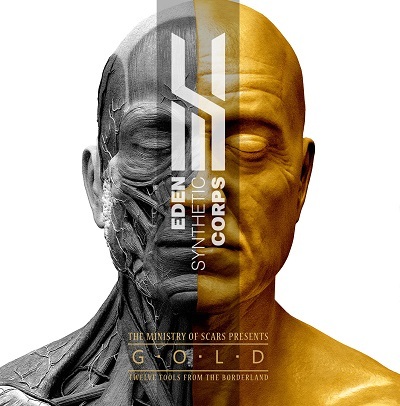 EDEN SYNTHETIC CORPS were formed in 2005. Their early songs started getting rave reviews all over the internet and they signed a record deal with Dark Dimensions / Scanner just a couple of months after their formation. Their debut album Matte (released in 2006) was enthusiastically received all over the alternative community and the word was all over that there was a finally an Electro-Industrial band from Portugal worth listening. 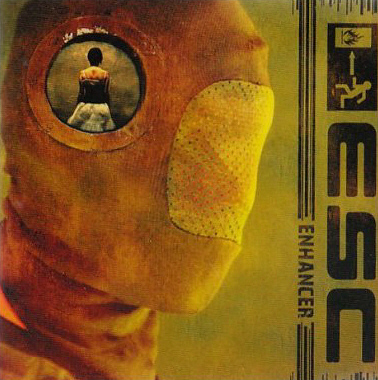 ESC always tried their best to sound unique among hundreds of clones and they achieved a new level of identity when they released Enhancer. Enhancer is a concept album that tells the story of a serial killer on a women killing spree. The artwork was widely considered as one of the best among all the bands in the same musical universe and the album followed the path of Matte by getting great reviews from the press and great feedback from listeners. Along with Enhancer came ESC's first international shows and another presence in the DAC (Deutsche Alternative Charts) top ten albums. Their third album, featuring yet another concept, portrayed as comics, on the artwork of a luxurious digipack packaging. "Eight Thousand Square Feet" brought us one of ESC's most intense album to date, featuring guests such as Carsten Jacek from [:SITD:] and Jan L. from X-Fusion. This ESC album stayed on the DAC charts for eight consecutive weeks. They played lots of shows after the release of this album, including countries like Russia, Ukraine and even the prestigious Wave Gotik Treffen in Germany. 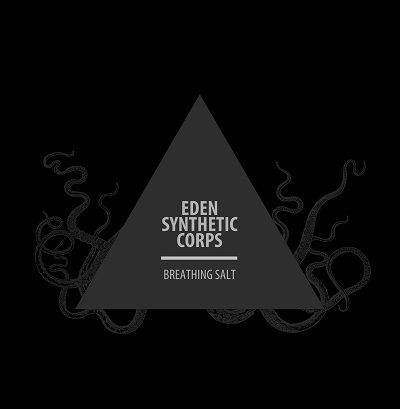 2013 brought us ESC's fourth offering named Breathing Salt, with lots of new refreshing elements to the songs that glued the avid electro-industrial music listener o his speakers from the first to the last song. Once again, this album was featured in the DAC (Deutsche Alternative Charts) top ten albums. 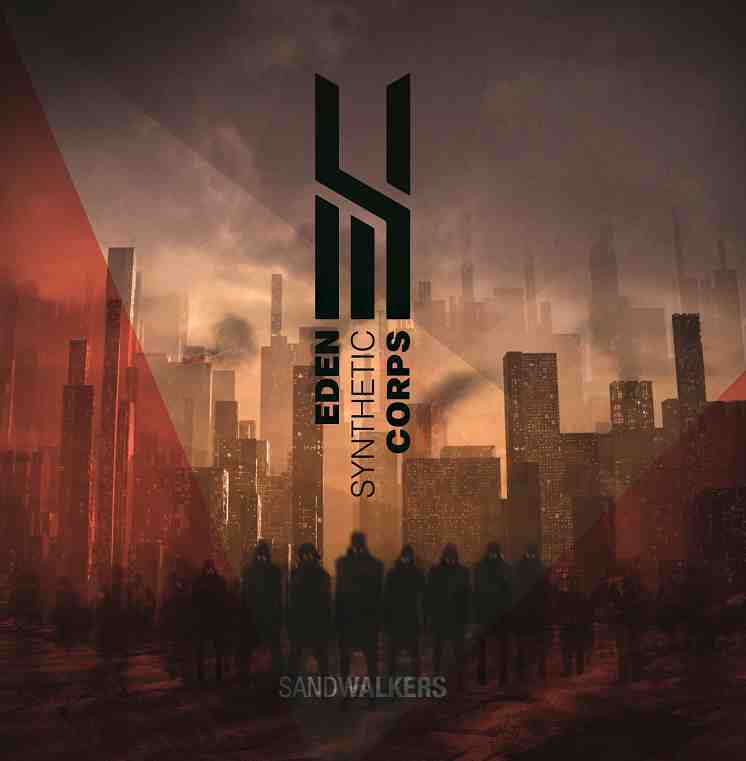 Continuously shaping their sound, ESC's fifth album "Sandwalkers", features again lots of new elements like a broader range of vocals, joining trademark ESC beats with innovative melodies. ESC - Eden Synthetic Corps - wurde 2005 gegründet. Bereits die ersten Songs brachten Ihnen im gesamten Internet begeisterte Kritiken ein und sie unterschrieben nur ein paar Monate nach ihrer Gründung einen Plattenvertrag bei Dark Dimensions / Scanner. Ihr Debüt-Album "Matte" erschienen 2006, wurde von der gesamten Alternative-Community gelobt und anerkannt, daß es nun endlich eine hörenswerte Electro-Industrial-Band aus Portugal gibt. ESC haben immer alles daran gesetzt, ihren Sound neben Hunderten von Klonen einzigartig zu machen und sie erreichten mit der Veröffentlichung von „Enhancer“ eine neue Identitätsebene. „Enhancer“ ist ein Konzeptalbum, das die Geschichte eines Frauenmörders einem seiner Beutezüge erzählt. Die Artwork wurde als wegweisend diesem Musikgenre bezeichnet. Das Album folgte dem Pfad seines Vorgängers „Matte“ und heimste großartige Feedbacks von Presse und Fans ein. Mit dem Release von „Enhancer“ kamen für ESC erste internationale Shows zustande und konnten sich auch in Deutschen Charts platzieren. Ihr drittes Album beschreitet mit neuem Konzept einen anderen Weg. Die Artwork setzt dieses als Comic in einem luxuriösen Digipack um. „Eight Thousand Square Feet" ist ESC’s intensivstes Album bis dato, welches mit Gästen wie Carsten Jacek von [: SITD:] und Jan L. von X-Fusion besticht. Wenn du eindringliche Beats, Gänsehaut-Atmosphäre und dunkle raue Vocals magst, kannst du nichts falsch machen, ESC eine Chance zu geben. ESC - Eden Synthetic Corps were formed in 2005. Their early songs started getting rave reviews all over the internet and they signed a record deal with Dark Dimensions / Scanner just a couple of months after their formation. Their debut album Matte (released in 2006) was enthusiastically received all over the Alternative community and the word was all over that there was a finally an Electro-Industrial band from Portugal worth listening. ESC always tried their best to sound unique among hundreds of clones and they achieved a new level of identity when they released Enhancer. Enhancer is a concept album that tells the story of a serial killer on a women killing spree. The artwork was widely considered as one of the best among all the bands in the same musical universe and the album followed the path of Matte by getting great reviews from the press and great feedback from listeners. Along with Enhancer came ESC's first international shows and another presence in the DAC (Deutsche Alternative Charts) top ten albums. Their third album is on the way, featuring yet another concept, portrayed as comics, on the artwork of a luxurious digipack packaging. "Eight Thousand Square Feet" brings us ESC's most intense album to date, featuring guests such as Carsten Jacek from [:SITD:] and Jan L. from X-Fusion. If you like intense beats, a spine-tingling atmosphere and dark harsh vocals, there's no going wrong if you give ESC a try.